Make every drive a road trip. Cars are much more than objects that transport us from point A to point B, rather they are a launch pad for adventure. They are a loyal accomplice every time we drive to the lake, the world’s largest ball of twine and everywhere in between. 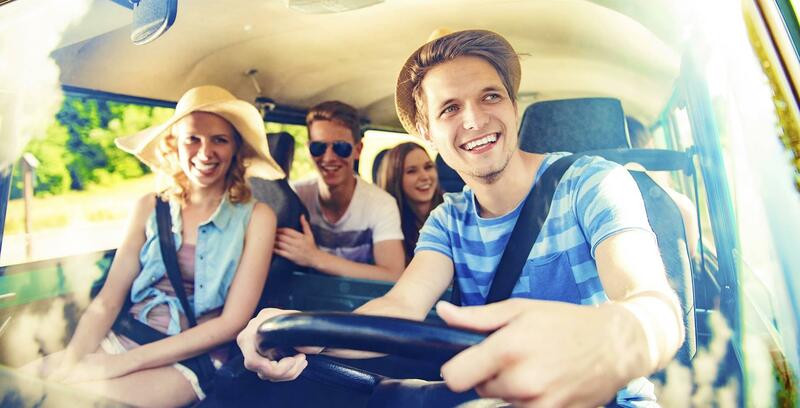 Our cars are the means for hitting the road, having fun and creating a variety of lasting memories. It’s about time we celebrate all the fun we have with our cars. 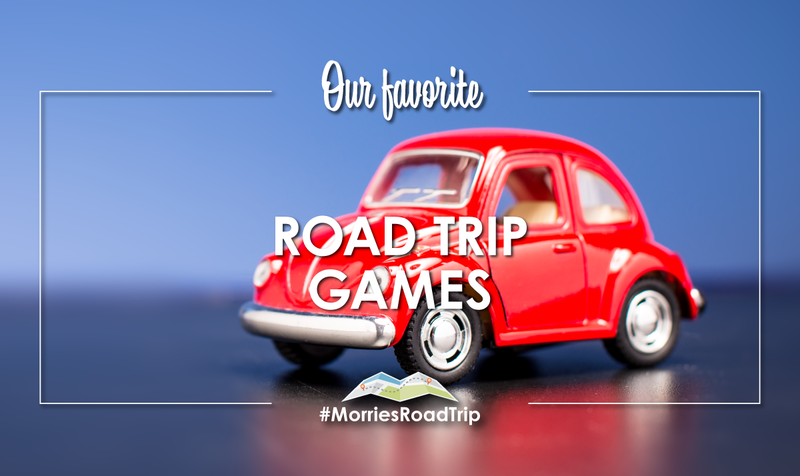 So, the next time you hop in the car—whether you’re driving to work, the cabin or across the country—share your road trip pictures on Instagram or Twitter and include #MorriesRoadTrip in the caption. You’ll automatically be entered to win prizes like state park passes, gas gift cards, camping and outdoor gear, and more. You’ll also get to show others how much fun you can have with your car. Follow us on Instagram and Twitter and remember to check back frequently for contest updates. Get your entry in by 11:59 PM on July 31st for your chance to win! 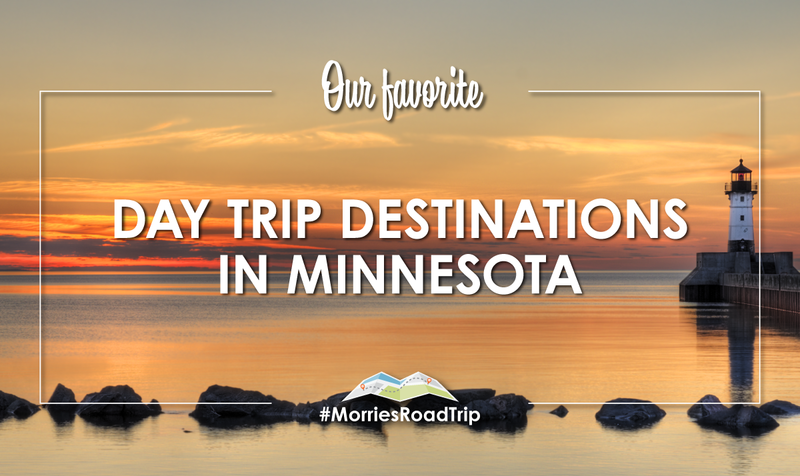 The original Morrie’s Road Trip was an epic drive from Seattle to Minneapolis (via the 25 Hours of Thunderhill) in a 1977 Mazda Rotary Engine Pickup Truck that we purchased for our rental fleet at Morrie’s Heritage Car Connection. 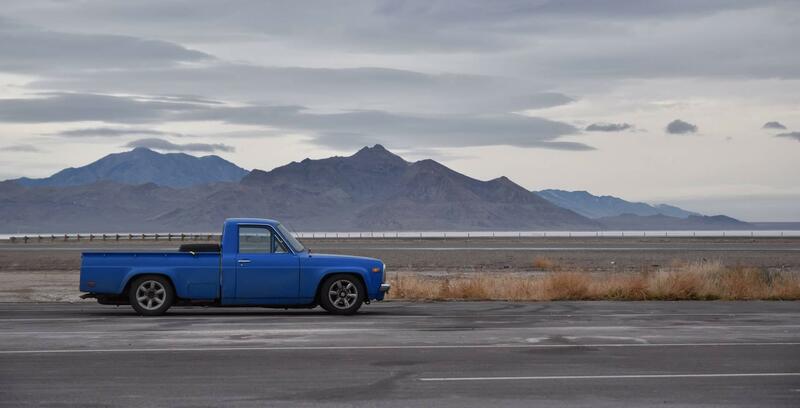 Why Drive Across a Country When You Can Drive Around One? 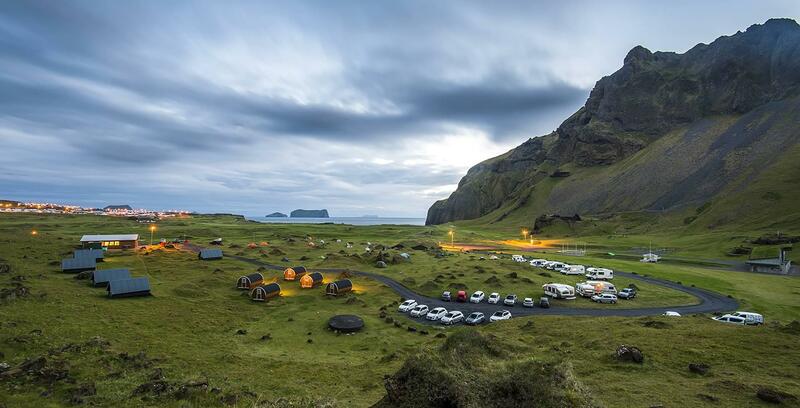 Morrie’s resident photographer took a trip to Iceland and drove around the entire country in a Hyundai Tucson. Read about his adventures here. When the Morrie’s video team decided to go to the Chicago Auto Show this year, flying didn’t seem like a good option. 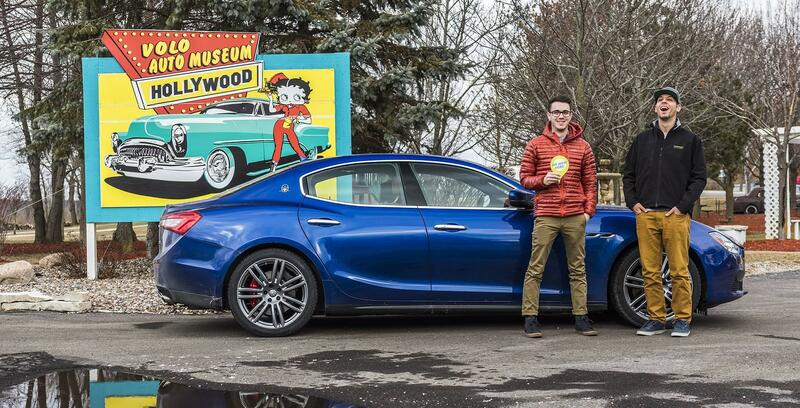 Instead, they agreed to drive the 800-mile round trip in a Maserati Ghibli and pull over for photo ops at a few touristy attractions along the way. 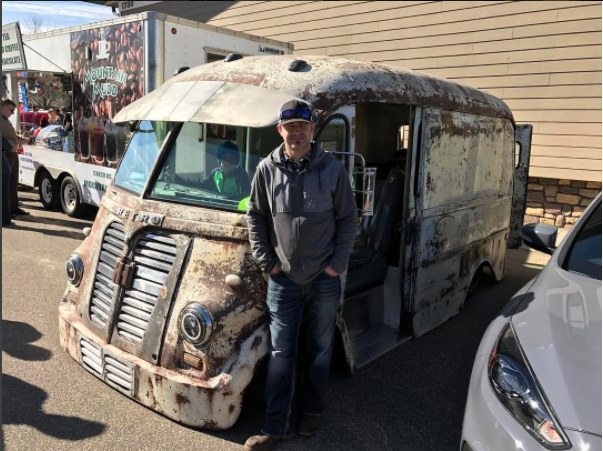 Read about the trip on the Morrie’s Blog. We’d love to hear your story—and share it with all our friends. If you’re interested in adding your story to the Morrie’s Blog, just reach out to us at social.media@morries.com. Entering is easy. Next time you go for a drive, whether it’s across the city or across the country, take a picture. 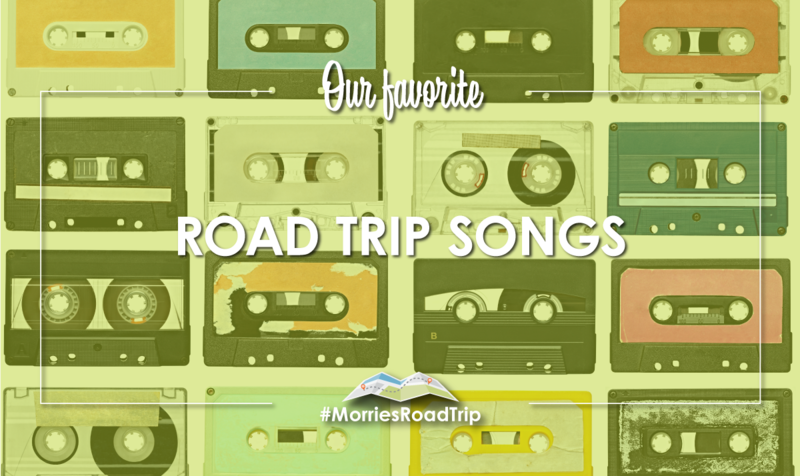 Post it on Instagram or Twitter and include #MorriesRoadTrip in the caption. That’s it! What if my Instagram or Twitter account is set to private? If we can’t see your post, your entry won’t count. All posts need to be public to be considered valid. Can I post my entry on Facebook? Sorry, no. Entries will only be considered valid if they are posted on Instagram or Twitter. 1. Eligibility: This Campaign is open only to those who sign up at the MorriesRoadTrip.com and who are 18 years of age or older as of the date of entry. You must have a valid driver’s license. 2. Agreement to Rules: By participating, the Contestant (“You”) agree to be fully unconditionally bound by these Rules, and You represent and warrant that You meet the eligibility requirements. In addition, You agree to accept the decisions of Morrie’s Automotive Group as final and binding as it relates to the content of this Campaign. 3. Campaign Period: Entries will be accepted online starting on April 1, 2017 at 9am Central Time. 4. 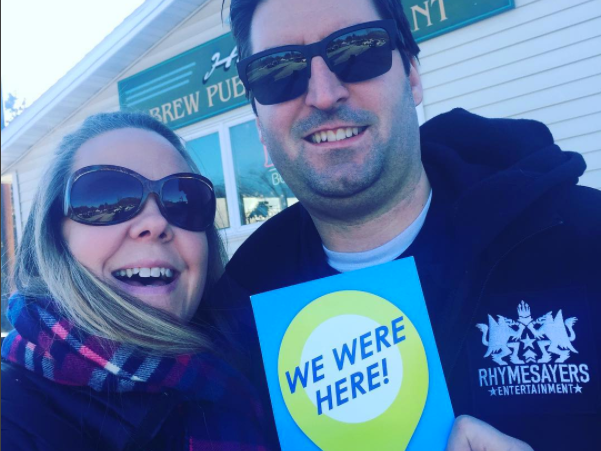 How to Enter: The Campaign must be entered by sharing a qualifying photo on Instagram or Twitter with hashtag #MorriesRoadTrip in the caption. The entry must fulfill all Campaign requirements, as specified, to be eligible to win a prize. Entries that are incomplete or do not adhere to the rules or specifications may be disqualified at the sole discretion of Morrie’s Automotive Group. One prize per contestant. You may submit multiple entries. You must provide the information requested. You may not enter more times than indicated by using multiple email addresses, identities, or devices in an attempt to circumvent the rules. If You use fraudulent methods or otherwise attempt to circumvent the rules, your submission may be removed from eligibility at the sole discretion of Morrie’s Automotive Group. 5. Prizes: The Winner(s) of the Campaign (the “Winner”) will receive One prize per contestant. 7. 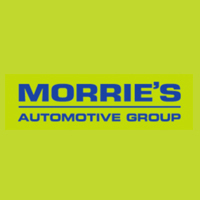 Winner Selection and Notification: Winner will be selected by Morrie’s Automotive Group. Winner will be notified by email, phone or social media within five (5) days following selection of Winner. Morrie’s Automotive Group shall have no liability for Winner’s failure to receive notices due to spam, junk e-mail or other security settings or for Winner’s provision of incorrect or otherwise non-functioning contact information. If Winner cannot be contacted, is ineligible, fails to claim the prize within 5 days from the time award notification was sent, or fails to timely return a completed and executed declaration and release as required, the prize may be forfeited and an alternate Winner selected. Receipt by Winner of the prize offered in this Campaign is conditioned upon compliance with any and all federal, state, and local laws and regulations. ANY VIOLATION OF THESE OFFICIAL RULES BY WINNER (AT Morrie’s Automotive Group‘S SOLE DISCRETION) WILL RESULT IN WINNER’S DISQUALIFICATION AS WINNER OF THE CAMPAIGN, AND ALL PRIVILEGES AS WINNER WILL BE IMMEDIATELY TERMINATED. 8. Rights Granted by You: By entering this content (e.g., photo, video, text, etc. ), You understand and agree that Morrie’s Automotive Group, anyone acting on behalf of Morrie’s Automotive Group, and Morrie’s Automotive Group’s licensees, successors, and assigns, shall have the right, where permitted by law, to print, publish, broadcast, distribute, and use in any media now known or hereafter developed, in perpetuity and throughout the World, without limitation, your entry, name, portrait, picture, voice, likeness, image, statements about the Campaign, and biographical information for news, publicity, information, trade, advertising, public relations, and promotional purposes. without any further compensation, notice, review, or consent. Optional verbiage for Contests: By entering this content, You represent and warrant that your entry is an original work of authorship, and does not violate any third party’s proprietary or intellectual property rights. If your entry infringes upon the intellectual property right of another, You will be disqualified at the sole discretion of Morrie’s Automotive Group. If the content of your entry is claimed to constitute infringement of any proprietary or intellectual proprietary rights of any third party, You shall, at your sole expense, defend or settle against such claims. You shall indemnify, defend, and hold harmless Morrie’s Automotive Group from and against any suit, proceeding, claims, liability, loss, damage, costs or expense, which Morrie’s Automotive Group may incur, suffer, or be required to pay arising out of such infringement or suspected infringement of any third party’s right. 9. Terms & Conditions: Morrie’s Automotive Group reserves the right, in its sole discretion, to cancel, terminate, modify or suspend the Campaign should virus, bug, non-authorized human intervention, fraud, or other cause beyond Morrie’s Automotive Group’s control corrupt or affect the administration, security, fairness, or proper conduct of the Campaign. In such case, Morrie’s Automotive Group may select the Winner from all eligible entries received prior to and/or after (if appropriate) the action taken by Morrie’s Automotive Group. Morrie’s Automotive Group reserves the right, in its sole discretion, to disqualify any individual who tampers or attempts to tamper with the entry process or the operation of the Campaign or website or violates these Terms & Conditions. Morrie’s Automotive Group has the right, in its sole discretion, to maintain the integrity of the Campaign, to void votes for any reason, including, but not limited to: multiple entries from the same user from different IP addresses; multiple entries from the same computer in excess of that allowed by Campaign rules; or the use of bots, macros, scripts, or other technical means for entering. Any attempt by an entrant to deliberately damage any website or undermine the legitimate operation of the Campaign may be a violation of criminal and civil laws. Should such attempt be made, Morrie’s Automotive Group reserves the right to seek damages to the fullest extent permitted by law. 10. 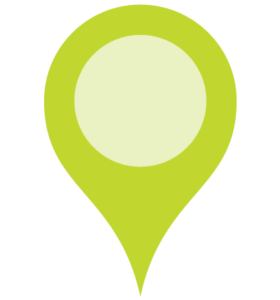 Limitation of Liability: By entering, You agree to release and hold harmless Morrie’s Automotive Group and its subsidiaries, affiliates, advertising and promotion agencies, partners, representatives, agents, successors, assigns, employees, officers, and directors from any liability, illness, injury, death, loss, litigation, claim, or damage that may occur, directly or indirectly, whether caused by negligence or not, from: (i) such entrant’s participation in the Campaign and/or his/her acceptance, possession, use, or misuse of any prize or any portion thereof; (ii) technical failures of any kind, including but not limited to the malfunction of any computer, cable, network, hardware, or software, or other mechanical equipment; (iii) the unavailability or inaccessibility of any transmissions, telephone, or Internet service; (iv) unauthorized human intervention in any part of the entry process or the Promotion; (v) electronic or human error in the administration of the Promotion or the processing of entries. 11. Disputes: THIS Campaign IS GOVERNED BY THE LAWS OF Morrie’s Automotive Group AND Minnesota, WITHOUT RESPECT TO CONFLICT OF LAW DOCTRINES. As a condition of participating in this Campaign, participant agrees that any and all disputes that cannot be resolved between the parties, and causes of action arising out of or connected with this Campaign, shall be resolved individually, without resort to any form of class action, exclusively before a court located in Minnesota having jurisdiction. Further, in any such dispute, under no circumstances shall participant be permitted to obtain awards for, and hereby waives all rights to, punitive, incidental, or consequential damages, including reasonable attorney’s fees, other than participant’s actual out-of-pocket expenses (i.e. costs associated with entering this Campaign). Participant further waives all rights to have damages multiplied or increased. 13. Winners List: To obtain a copy of the Winner’s name or a copy of these Official Rules, mail your request along with a stamped, self-addressed envelope to: Morrie’s Automotive Group 12520 Wayzata Blvd Minnetonka Minnesota 55305 USA. Requests must be received no later than September 8, 2016 at 11:59pm Central Time. 14. Sponsor: The Sponsor of the Campaign is Morrie’s Automotive Group 12520 Wayzata Blvd Minnetonka Minnesota 55305 USA.